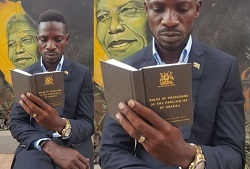 Bobi Wine is making his way to parliament for the swearing in ceremony. His convoy is right now at Bukoto. They started off with a prayer in the morning and as usual, the young pastor aged 7 was among those that blessed him this morning. The oath ceremony for the incoming elected Kyadondo East Member of Parliament will be held at the Parliament of Uganda in Kampala at 2:00pm. Areas around parliament have been sealed off and there's heavy deployment around the parliamentary grounds. 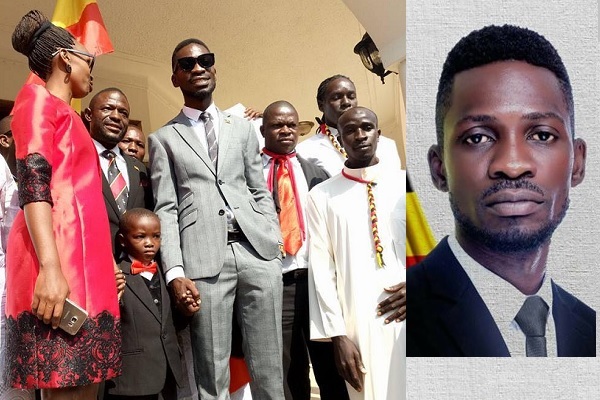 After the swearing in ceremony, Bobi Wine and his supporters will head to Kasangati Saza ground for the general victory party. Yesterday Hon. 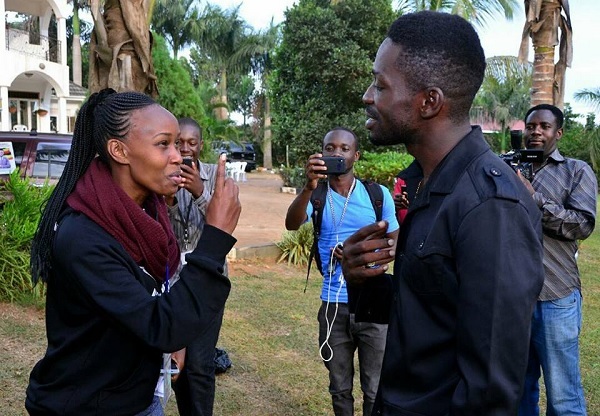 Kyagulanyi held a presser at his One Love Beach in Busabala where he told of how the NRM and FDC camps want him to join hands with them. "I didn’t go to parliament to sign any MOU with any politician. 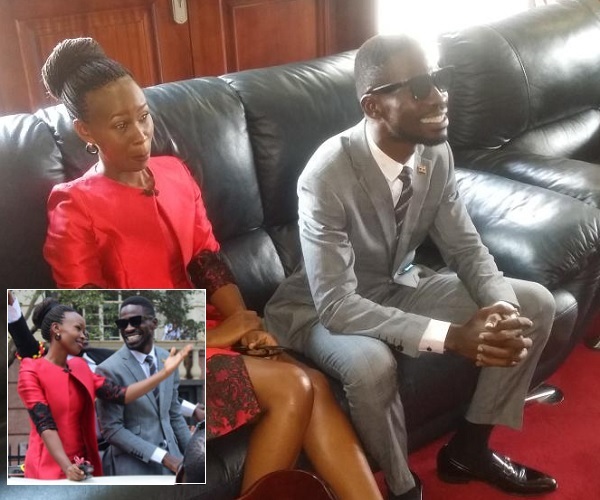 I went to parliament to represent the people of Kyadondo East." "I'm willing to work with anybody that wants a better Uganda, but not political affiliations," He concluded.